November | 2013 | AEC, you and me. Here they come. Today I share with you Tutorials about Adaptive Components in Revit, and how to use them for some construction crane. My goal here is also to demonstrate that with simple components and some key steps to know you can make great families in hours not days, fully parametric, and only native geometry. The first part is about making the main boom for the crane, from a simple 2 points Adaptive Component. It is focused on explaining the key points for success with AC. You could find the crane could have been more detailed, more precise. But it would also have took more time. This was quick. The second part is mostly my personal understanding of Marcello Sgambelluri’s method using inverse kinematic. He should be thanked for sharing this. You will have to train yourself, and as I prefer learning you how to catch a fish than giving you a fish, the crane won’t be available for download. Enjoy the videos, and do your stuff. It is simple once you know it. Ps: Remember the live sessions on RevitForum.org? Find bellow the ones I’ve made for AC basics. This entry was posted in Uncategorized on November 27, 2013 by jbenoit44. By request I will post here some details on how to do this with Revit in hours with no pain. Always easy to say it´s simple, but as there is some interesting stuff involved and some key points, some details will be provided soon. Not that much of my own but lot of things I’ve learned from various sources. See you soon. This entry was posted in Uncategorized on November 26, 2013 by jbenoit44. Let’s dive into this. We will see what happen. I have in mind to find people who are willing to share and help each other. 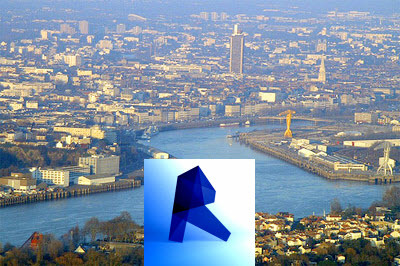 Welcome to NARUG, Nantes Atlantique Revit User Group. This entry was posted in Uncategorized on November 19, 2013 by jbenoit44. Health and Safety: moving forward. As you may have noticed if you follow me on Twitter, we had a special day this week. 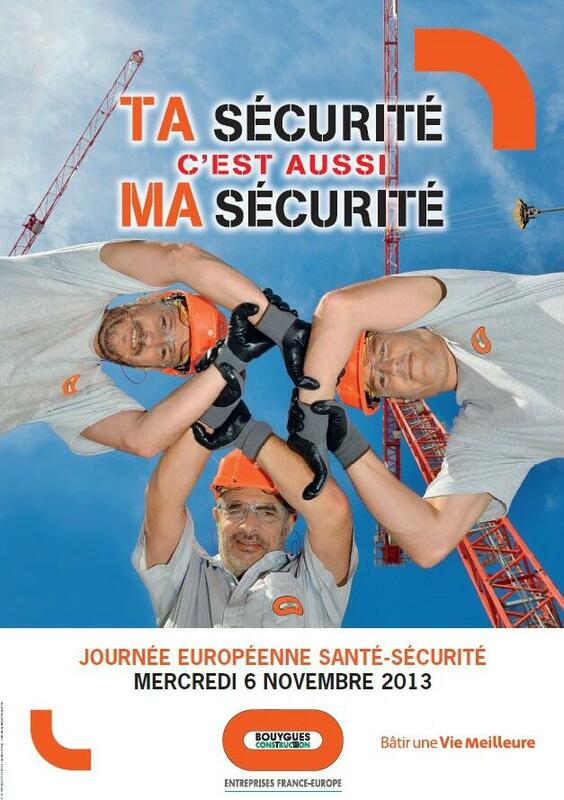 Mobilization of around 10.000 employees around Europe to focus on H&S on construction sites. More than 600 sites has stop their activities. For me, it happened on a site in Nantes, my city. We got some presentation and results from the past 6 years, and I’m glad to see that we made it. Injuries and accidents have significantly decreased to a level that has been never reach before. This is great but far from being perfect. Our D CEO’s strongest message was “zero accident on construction site is upon all the rest, this should be engraved in our genes”. I understand this as: every one in the company as to deal with H&S. One way or the other. My personal investment on this is to improve the means to explain to management and workers how it should be handled on site. and why. and for what cost. This is called Method statements, made by Method’s engineers. Therefore, improvement will come somehow by bringing 3D dimensional documentation. And here comes Revit in the game. Announcement was made that standards tasks will be now be explain to workers using 3D. All made in Revit. Kind of proud as I’m deeply involved in this. See below samples of what it is about. Some were shown in my RTC class. We provide to site both pdf and dwf files. This entry was posted in Uncategorized on November 8, 2013 by jbenoit44. the tool I use is Model Compare; a Revit extension that is for subscription customers. You will find it here. look at the picture, you can select constraints. It works in the family environment too, but only if there’s a geometry inside. Looking further, I manage to get the constraints selection in a project. I made a quick search and didn’t find any reference on this. Let me know if so. Basically, a constraint is know in Revit as an invisible dimension. When user applies a constraint, the locker (acting as an invisible dimension) gets the type of the last dimension used in the project. If no dimension were used, it gets a type anyway. Simply add in a view a bunch of dimensions from every type available in the project, right click on each, select all in the project. When you get a filter in the ribbon, it means that dimensions AND constraints are selected. uncheck dimensions, keep selected and delete, you’re done. Haven’t tested yet, but it should also work in the family environment. Next step: find a way to get the constraints with Model Review (correct naming this time). Stay tuned….. This entry was posted in Uncategorized on November 4, 2013 by jbenoit44.